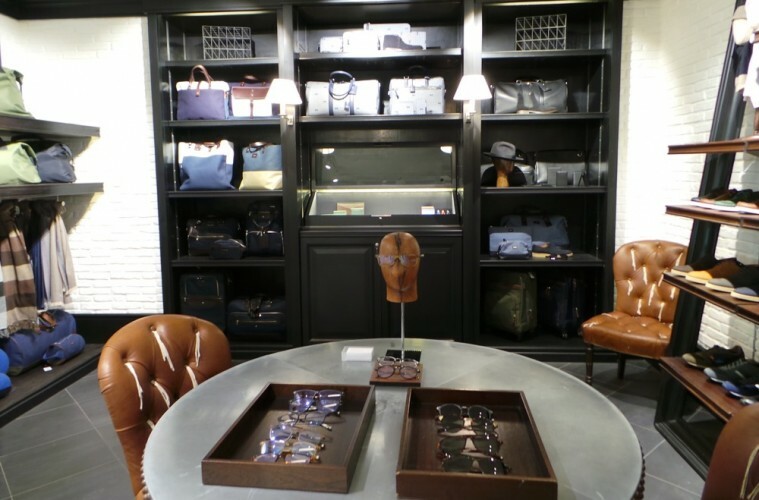 Over a week ago I went along to the Hackett Press day to view the optical and sunglasses ranges. Once again the eyewear was showcased along with the entire clothing and accessories range. I love this because you do really get a sense how of the eyewear fits in with the clothing. If I am being honest I don’t know that much about Hackett as a brand and my knowledge only stretches as far as that it is sole menswear range, that is it. The PR manager from Hackett was lovely and gave me a tour of the entire range and I was educated in the brand which was fascinating. Did you know Hackett has a premium range and more interestingly, they have also got a sports sponsorship range. I never knew Hackett did a sporty range and I certainly did not know they have a sports sponsorship range which only uses the highest quality and the best performance materials suitable for the most strenuous sports. They also have a travel range which really stood out to me because they have jackets and suits that can withstand creasing to minimise ironing. Sounds like a dream come true to me because I hate ironing. Beside the clothing I was of course there to check out the eyewear range, I was just as impressed by them. Again, the best materials were used on the frames such as buffalo horn which gives each frame a unique finish. 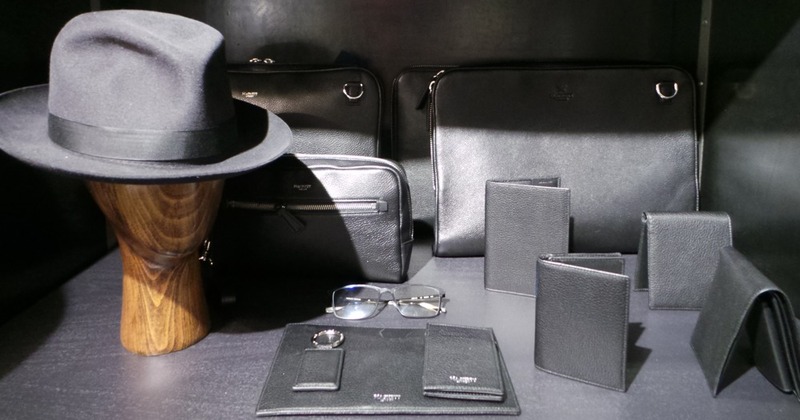 Like the clothing and accessories, the glasses also used leather as a finishing touch to give them that “elegant gentleman’s” look. I was certainly a fan and if my husband needs glasses I will certainly not hesitate to get a pair for him. Like the clothing line (which were all about the smart, sophisticated British gentleman), the glasses range certainly transferred that message across, they just go so well together. If you are wearing a Hackett suit then I think you will want to match it with a Hackett frame to finish off the look. However, I would just like to remind readers the range I saw on Press day was the high end premium range, price are from £300 onwards and are available at selected independent opticians. 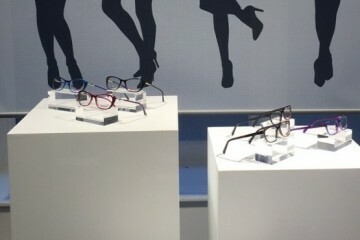 Just like the clothing collection there is also a more affordable range which are available exclusively at Specsavers. The sunglasses you can see in my photos are available now ready for S/S2016. If you want to find your nearest stockist of the Hackett premium range I recommend getting in touch with Mondottica who are their official eyewear partner that bring all their eyewear to life. Don’t forget to check out the Hackett range for all Father’s day gift ideas because that will be coming round soon! Hi!!! Great post it is informative beautifully articulated thanks for sharing. Wow! This blog has been helpful to know the latest eyeware trend.